Long ago I fell into a tight spot with my finances. My roommate had to move out and I was left to pay for a two bedroom apartment alone with three months remaining on a lease I couldn't break, with no leads on a subletter (and this was before the days of Airbnb). I was barely getting by with the roommate, and now I had to somehow make the same paltry salary work with twice the expense. But after putting all my expenses on a spreadsheet, and making concessions through trial and error, I found a workable way to get through that tough spot until that lease concluded and I could move into more affordable housing. Chances are you're paying way more for phone service than you need to, and just haven't thought to put in the leg-work to switch. Even if under contract right now, shop around as if you're planning to switch right now. Compare rates, and make a note of suitable plans that could save you over your current deal. And of course, if you're free to switch immediately, then just shop for other plans and make a move as soon as you're able. It's worth noting that Google has quietly rolled out their own phone service, Project Fi, that amalgamates multiple networks to provide reliable service at a substantially lower price with much simpler billing. I've used the service for years, and can't imagine ever giving it up for another provider. Basically, you pay for data by the gigabyte, and most everything else is billed at a simple, affordable, mostly-flat rate. You do have to use particular Android phones with the service, and though their selection has expanded over the years it is still limited. They will allow you to finance a new phone if you cannot buy one up front, and compatible phones can be purchased unlocked at a store. If you only need one line and you have a compatible phone or are in the market for a new phone, it may be worth a look. Most of all, this service could save you a substantial amount of money if it works well for now. If dropping the expenses entirely isn't reasonable (you certainly need auto insurance, of course! 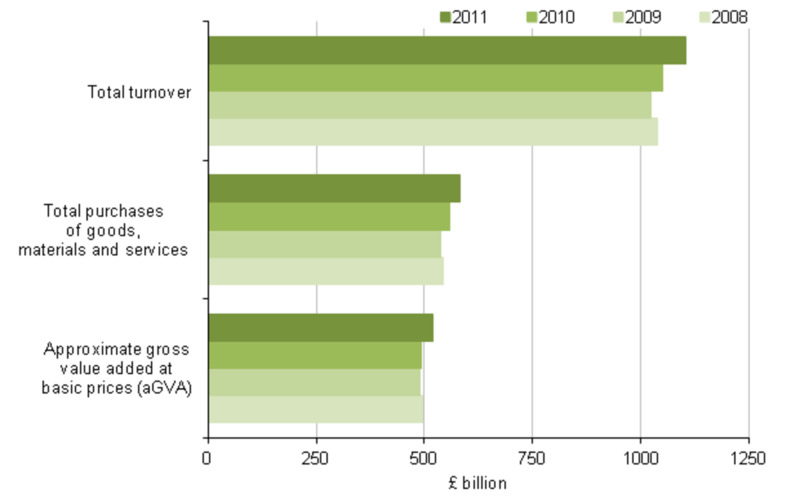 ), you should still shop around for opportunities to get similar services for lower costs. 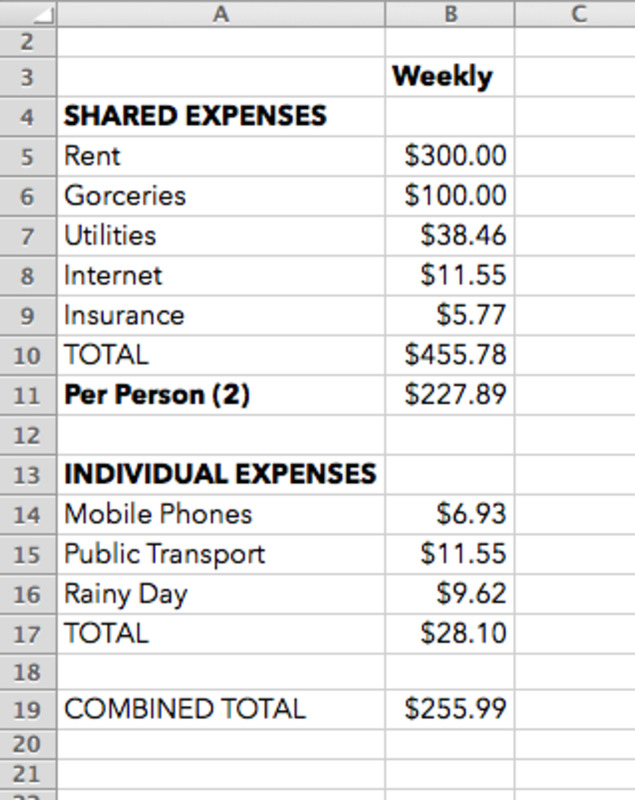 My budget was so tight that I tracked on a spreadsheet every single dime I spent outside of bills over the next three months. Without a choice, I went to cutting personal expenses, and the easiest expense to cut ended up being my food budget. I had to plan out every meal, in order to not exceed my budget, and to make sure I got enough to eat every day. Every meal was prepared at home. Non-perishable low-cost foods like white rice became staples. Basic cuts of meat were bought in as much bulk as I could manage, and anything not prepared and eaten on a given day was frozen. I did allow myself to go out for coffee on the weekend, but otherwise every other meal was prepared at home. I cut my food expenses from about $100 a week to about $30 per week, and I didn't starve while doing so. Obviously, in an ideal situation you can and should be more picky about what you eat. But, if in a budget crunch, you should be willing to make some concessions to stay in the black. The more basic your diet, the better. If your commute features a lot of freeway gridlock, consider alternate routes to/from work, even if it may take a little longer. Map software and apps tend to direct you towards the freeway no matter how gridlocked the route may be. They're programmed to give you the top 3-5 routes, and many of these routes duplicate paths. They also fail to anticipate changes in traffic patterns, and will often underestimate the amount of time lost to gridlock, as well as ignore surface street routes that could save you time over sitting in traffic. Okay, but what does that have to do with saving money? Here's the thing: Sitting in traffic wastes gas, and when you add up all the time spent in stop and go traffic, you can lose up to 4-5 miles per gallon per tank of gas. At a hypothetical $3 a gallon and assuming a 12 gallon tank of gas, that could be a waste of $6-8 per tank! If you're filling the tank every few days, that waste can add up quick. 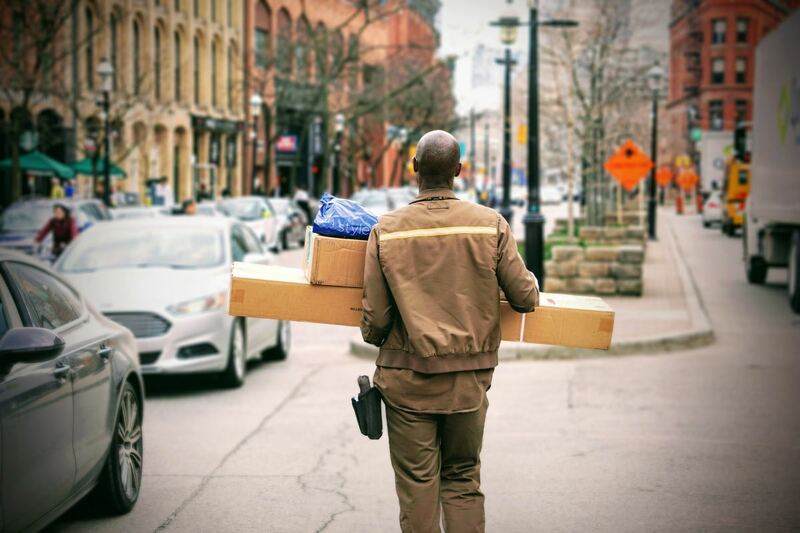 You may not be moving as fast at full speed on a surface street (30-45 mph) as you would at full speed on a freeway (55-75 mph), plus you have to deal with stopping at traffic signals. But in heavy freeway traffic, you're not moving anywhere close to full speed anyway. Bumper to bumper gridlock is lucky to move at 15-20 mph. And though you have to stop on surface streets, the stops are more brief, the time moving is greater, and on average the gas mileage is better. Plus, the freeways are typically less of a direct route than the surface streets, since you have to go out of your way to get onto one. Usually, the time's made up by moving faster, but obviously that's not the case in gridlock. The surface streets are usually more direct, meaning less mileage, which also extends the life of a tank of gas. If you're already taking forever to drive to work, you might want to take the "longer" surface street commute. You may find it's not longer after all! And it will probably save you money in the long run. Intermittent fasting, in a nutshell, is the process of eating all your meals within a limited time window, then not eating for the extended period in-between. The most basic model is the 8-16 method, where you eat all your food during an 8 hour window of the day, allowing you to go 16 hours between meals as a "fast". 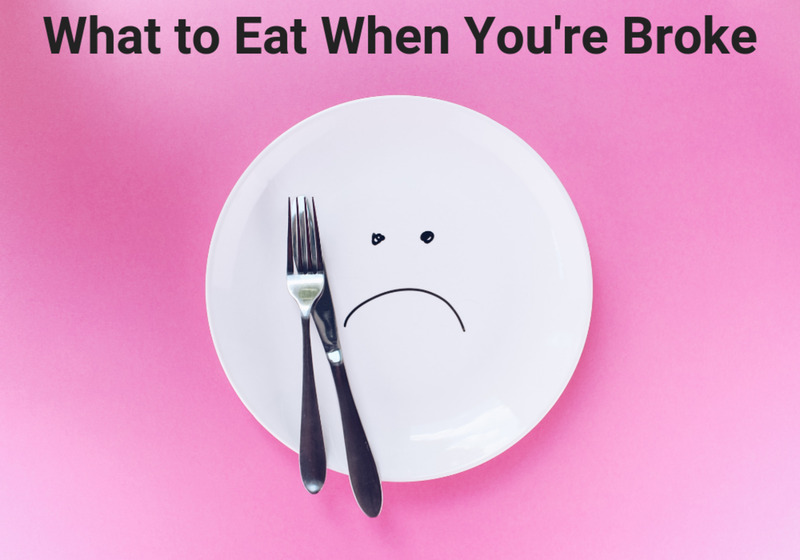 This sounds awful to most, but in reality most do this if they skip breakfast, then just eat a huge lunch and dinner with perhaps a snack between those. They eat their first meal around 12:00 noon, eat the last meal around 8:00 pm, and then have that 16 hours between the 8pm dinner and the following day's 12-noon lunch. This could save you on the cost of breakfast, and reduce the number of meals you eat in a day. Now, there are obvious concerns to those with health issues, and it's no big deal if any of those issue preclude you from trying it. But if you're in otherwise okay health, and you've ever gone without breakfast and not killed anyone... it may be worth a shot. Instead of breakfast, drink a lot of water... and perhaps coffee or tea if desired. Technically, you're not supposed to put any cream or sugar in your coffee if you fast. But if you're attempting this as a cost cutting measure, and the additives aren't costing you any money, then go for it. But that said, there are alleged health benefits to intermittent fasting, and doing it to the letter may be worth a shot. This is hardly an exhaustive list of things you can do to help trim your budget. Everyone's situation is different, and everyone will have different opportunities and limitations. 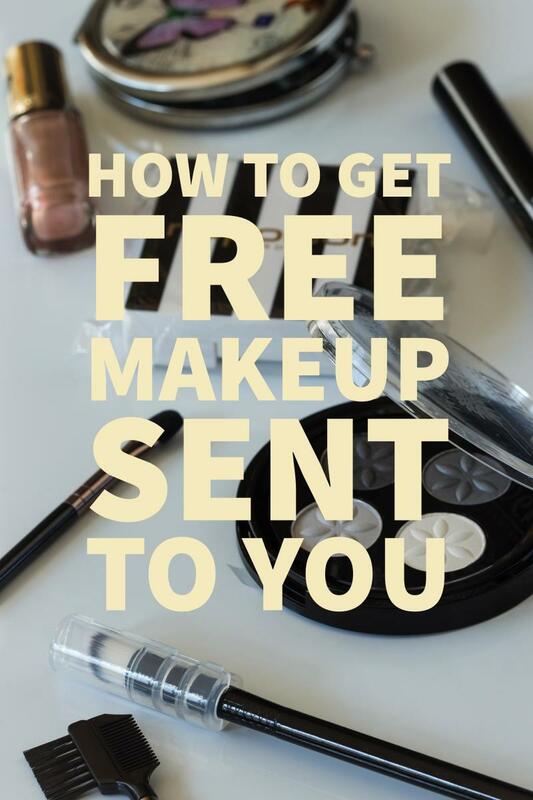 But the items listed above can provide reaosnable, quickly applicable opportunities for most people to help cut their budgets, especially in a tight spot. 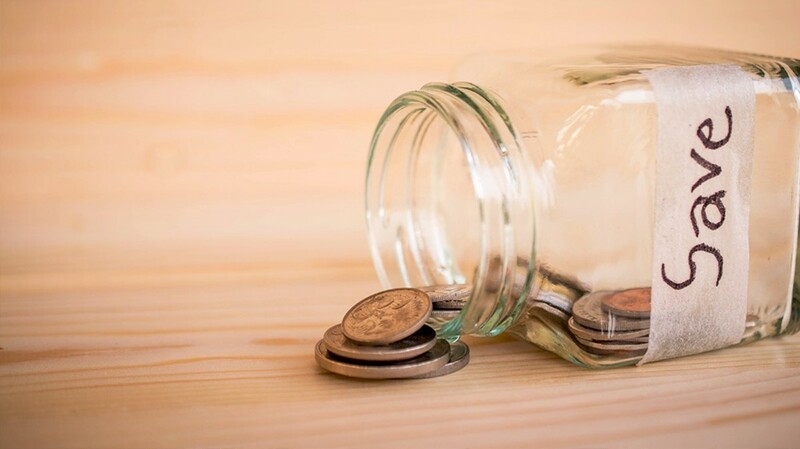 While hopefully you aren't in a spot as tough as the one I found myself in years ago, you may be in a situation where your budget needs whatever help you can find. Instead of searching for more money (that might not be there), look for ways to cut the amount of money you need to get by. 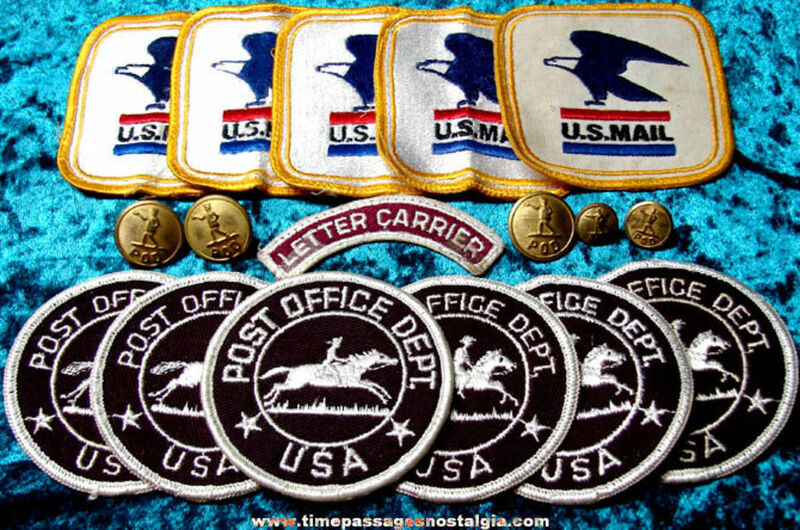 Postal City Letter Carrier Past and Present - Has The Job Changed and Where Is It Going? 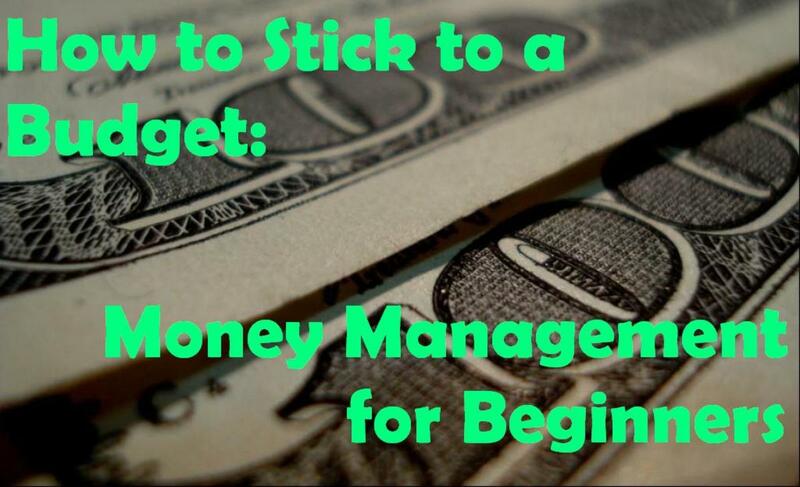 How to Stick to A Budget: Money Management for Beginners! There's some wise advice here. Thankyou.